Let’s say you’ve got ten minutes to catch the bus and you’re nearly there. Why not enjoy a leisurely scenery-soaked stroll? 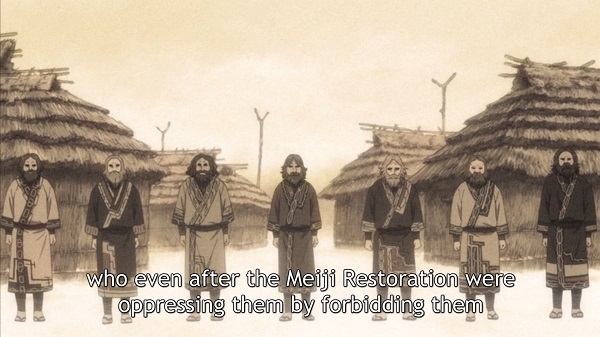 Golden Kamuy is like that stroll, or, like an action-oriented Mushishi. We follow a motley cadre of characters searching for gold throughout 1900s Hokkaido. Our main character, “the Immortal” Sugimoto, leisurely learns about Ainu culture during his gold-oriented stroll and we, too, learn about the malignment and mystery of Ainu through this sundry stroll. WANNA CONSIDER HOW HISTORY CAN BE BROUGHT TO LIFE IN ENGAGING WAYS? CLICK HERE TO KEEP ON READING! Let’s say you’ve got ten minutes to catch the bus, you’re nine minutes away, and the only thing preventing you from achieving that goal is fighting through your self-doubt. 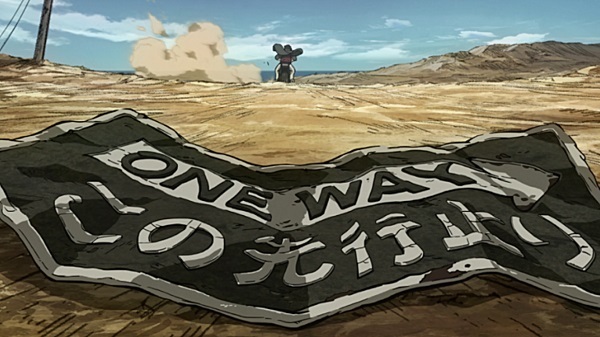 Megalobox embodies that spirit! We follow the efforts of underground boxer “Joe” as he becomes inspired to attain his goal of freedom through fighting in premiere boxing tournament Megalonia. Joe’s efforts mirror our own. We also fight self-doubt in attempting the impossible to attain our goals! WANNA SEE HOW CONSUMING MEDIA ABOUT CHARACTERS ATTAINING THEIR GOALS CAN VICARIOUSLY INSPIRED YOU TO ATTAIN YOUR GOALS? CLICK HERE TO KEEP ON READING! 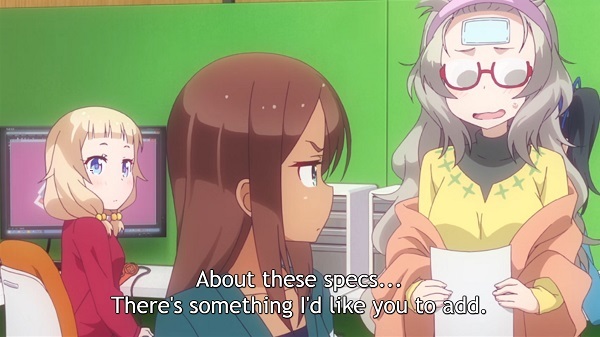 There’s a gag in New Game!, a cute-girls-doing-cute-things anime about videogame development, where director Shizuku (right) presents whimsically unreasonable change requests to chief programmer Umiko (center). It’s amusing, until you’ve worked enough gigs where customers innocently request major changes even after deadline. Then, you empathize with Umiko. Some adjustments are fine. When seemingly-innocent requests actually require extensive research, dev-time, and rewrites, the customer isn’t always right. Showing these career nuances makes watching New Game! worthwhile. WANNA GET YOUR CURIOSITY PIQUED FOR A PRETTY GOOD SHOW? CLICK HERE TO KEEP ON READING! 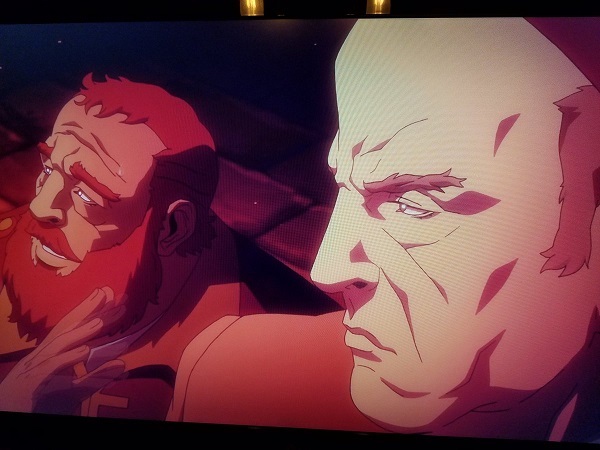 We rushed through the last two episodes of this acceptable yet underwhelming first season of the Castlevania animated series. Still, the loose adaption of the videogames isn’t all that bad. It’s just there were some avoidable hindrances preventing the show from being truly great. The poorly-drawn foot pictured below summarizes the majority opinion, however, it’s not all pitfalls. There will be spoilers uncensored below. WANNA WRAP UP THIS CASTLEVANIA REVIEW EXPERIMENT? KEEP ON READING! WANNA FIND OUT WHAT KEY ELEMENT CASTLEVANIA IS MISSING FROM BEING GREAT? KEEP ON READING! 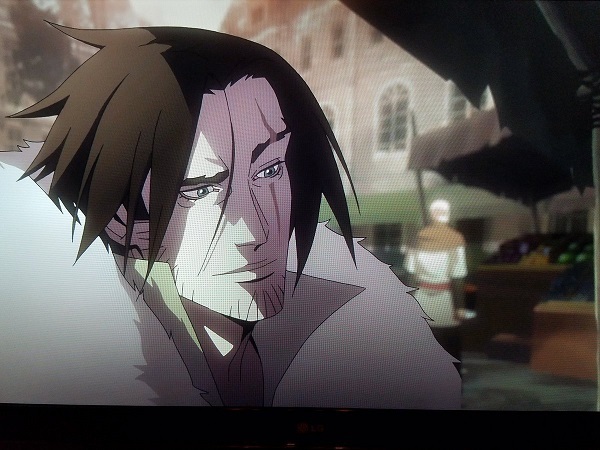 WANNA READ ABOUT WHY CASTLEVANIA ISN’T WORTH THE HYPE? KEEP ON READING! Sengoku Choujuu Giga is like clever 3-minute poetry. 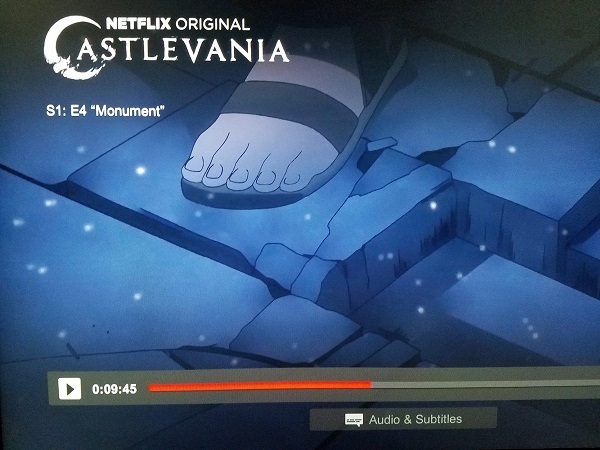 Each episode uses limited animation to adapt the historical Choju-jinbutsu-giga scrolls, roughly translating to “Animal Person Caricatures” or more commonly called Scrolls of Frolicking Animals, into a modern format. The implied storytelling with unconventional humor puts a unique twist on possibly serious events. Inspired by the nature of the first season, the spoiler-free episode synopses below are stylistically poetic. They loosely interpret haiku and feature interpretive kigo, maybe.